It’s easy and quick to create tests. 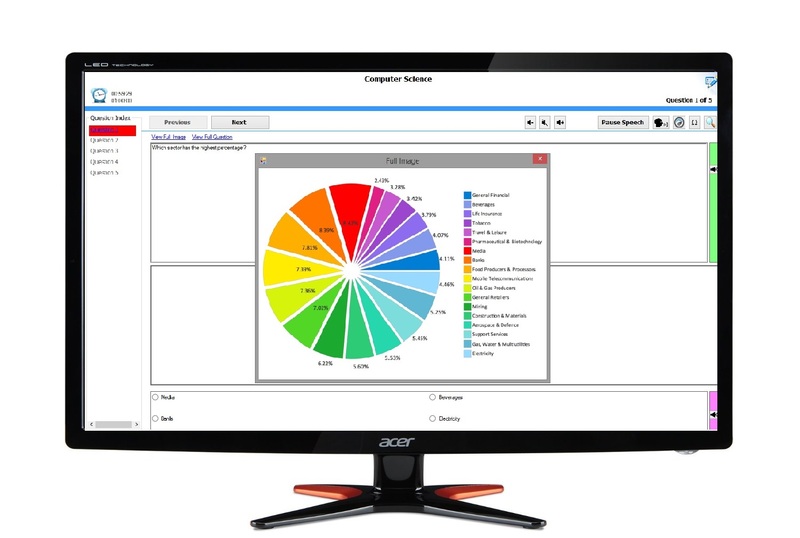 Exam Portal has been actively used by many schools, as well the IEB, to administer computer based tests. Among others, these tests include International Benchmarking tests, NSC Examinations, and internal tests for students with concessions for either a human reader, computer accommodation, or both. 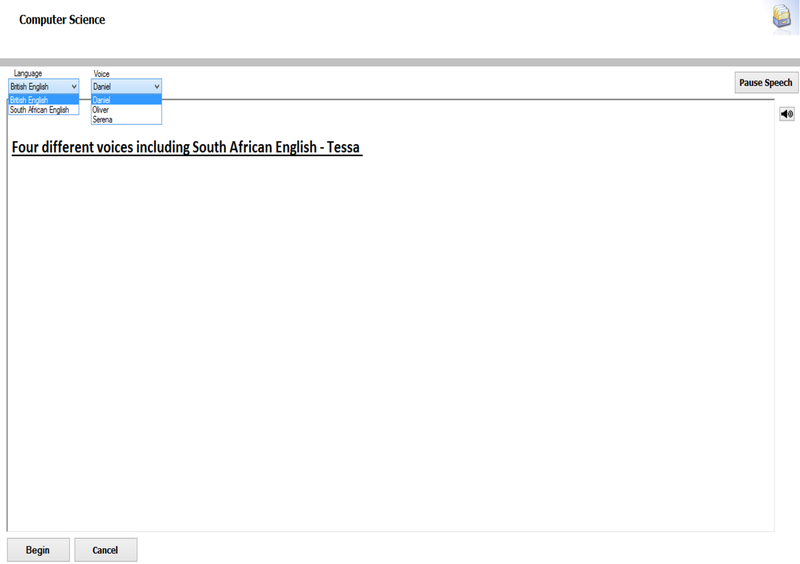 The built-in text-to-speech engine caters for all the official South African languages! This creates a standardized testing environment that eliminates nepotism, and unfair advantages. It also creates the ability to share a venue where candidates that require a human reader, or scribe, once had to be in a separate venue on their own. The use of a computer during exams? 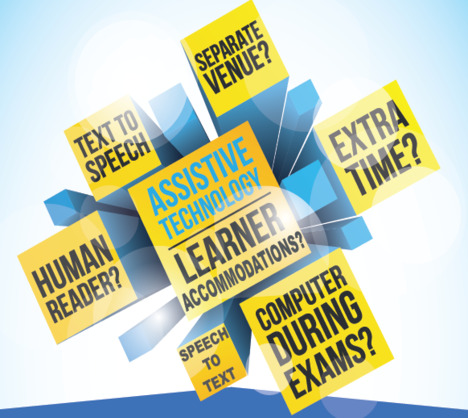 Exam Portal offers all this and more! * Secure for high stakes exams. *	Multiple Test & Reporting Facilities. *	Ability to access rural areas with mobile computer centres. *	Facilities for learners with certain concessions. *	Reads back any text. *	Text-To-Speech available in all the official South African languages, in male and female variants. *	Upload any media files such as mp3 audio or mp4 videos. *	Replaces Human Reader and separate classroom facility. *	Fully developed, and supported by V-Soft Technologies. *	User friendly, simple, and easy to navigate. *	Trained experts providing support. 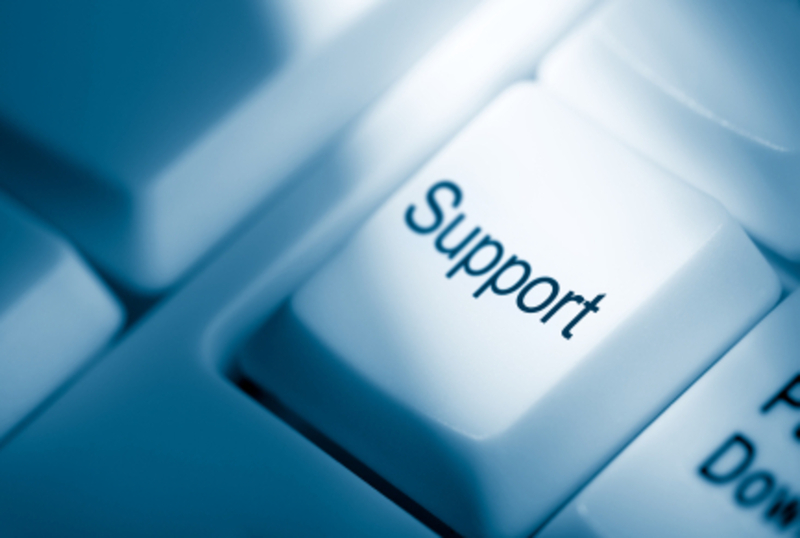 *	On-site support or remote support.